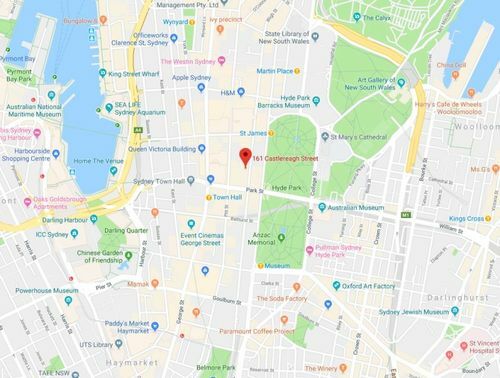 PROPERTY OVERVIEW >> $1254pw -- Price incl. 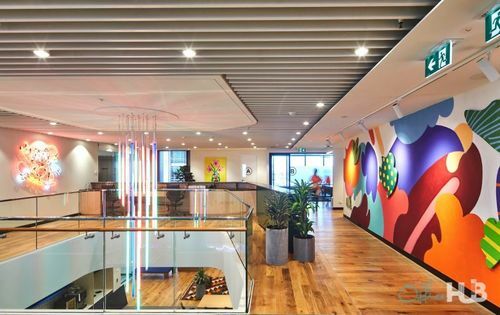 Breathtaking new coworking space in Sydney CBD designed to unlock the potential of people and organisations. 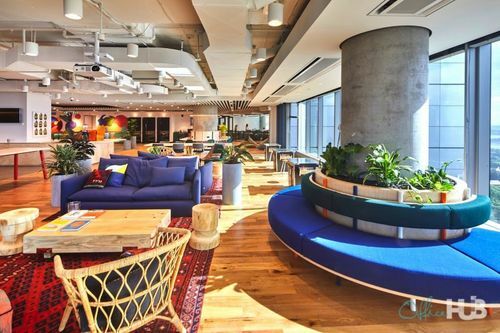 Occupying a whole floor in one of Sydney’s only Premium Grade skyscrapers, this shared office space is a trademark offering from the biggest and most headline-hitting coworking operator in the world. Intentional design, warm hospitality and iconic Harbour views come together to create an inspiring home-from-home where your team can do its best work. 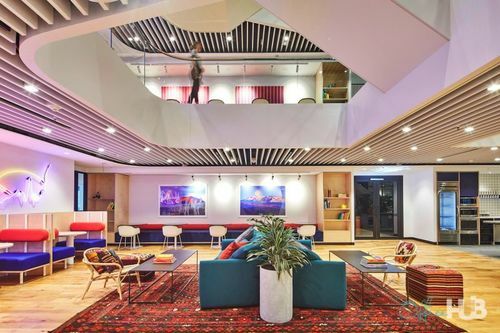 Join some of the city’s top professionals in the light-filled lounge areas and unique conference rooms, and maximise productivity with super fast internet, free refreshments and awesome social events. 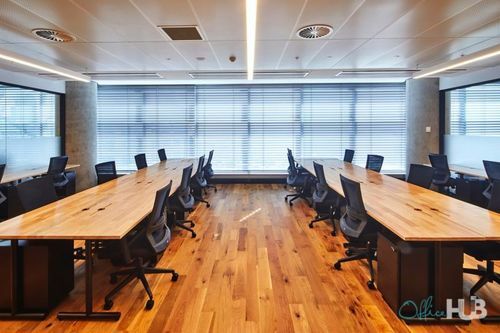 Whether you need coworking desks, a private office or an entire headquarters, you’ll find the perfect workspace here at this creative business centre. The ultimate working environment for dynamic teams and motivated individuals. 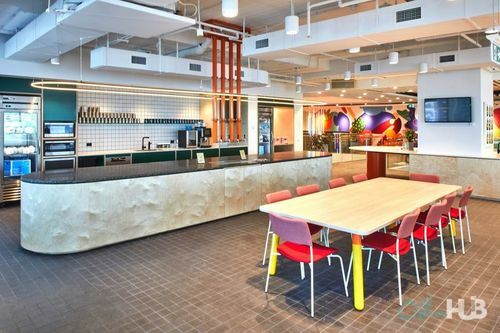 Enquire through Office Hub for the best rates at this stunning coworking space in the heart of Sydney. Flexi memberships start at 1 month.